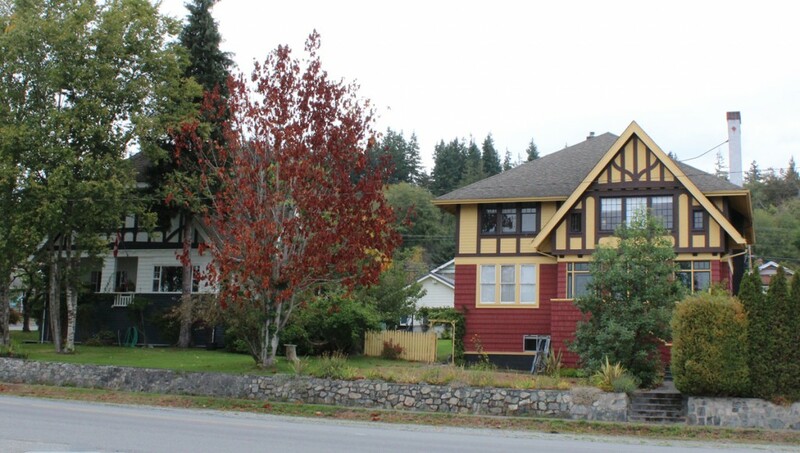 Here are some additional photos of Powell River’s historic townsite. 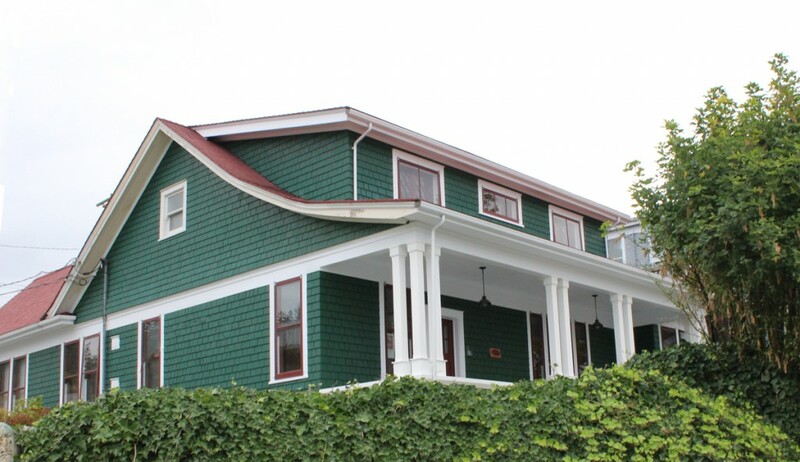 The first home built in the townsite, Dr. Henderson’s house was built to entice the doctor to come to the city. At the time all the workers lived in tents and shacks. St. Luke’s Hospital, built by Dr. Henderson in 1913. 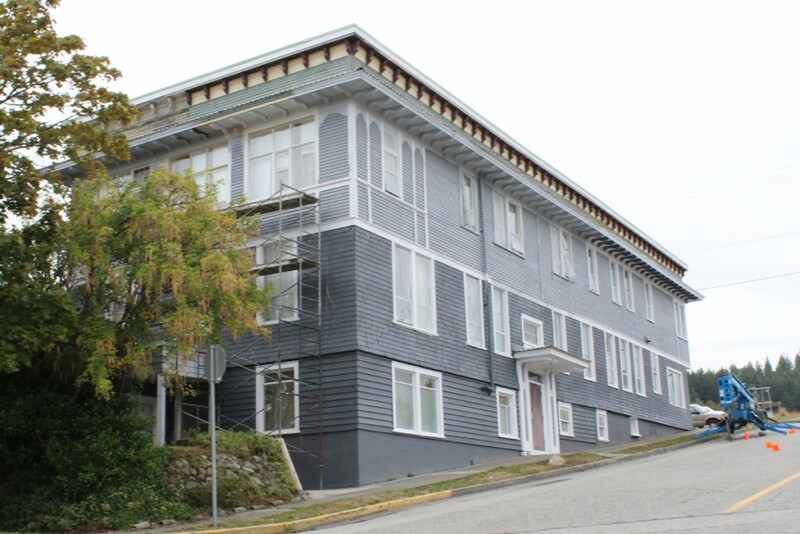 Arbutus Apartments, formerly Oceanview Apartments. It was built to house married employees with no children in 1916. 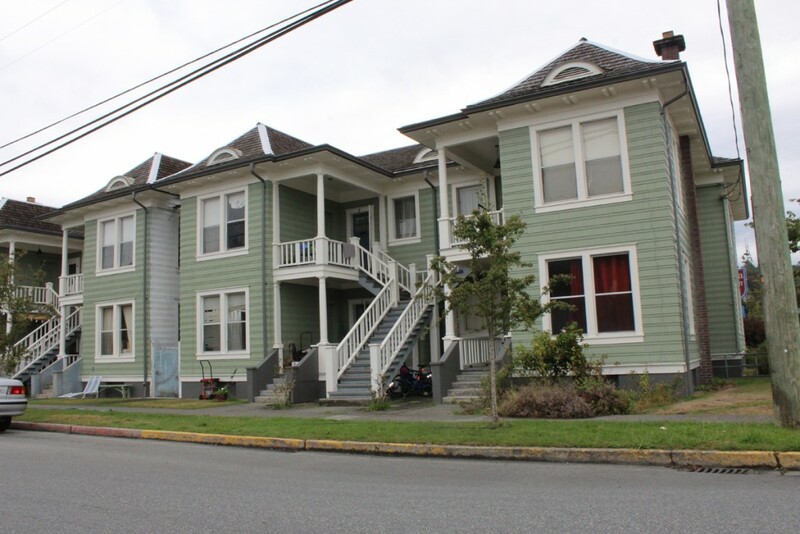 A couple of the homes built for management at the Powell River Company in the 1910s. 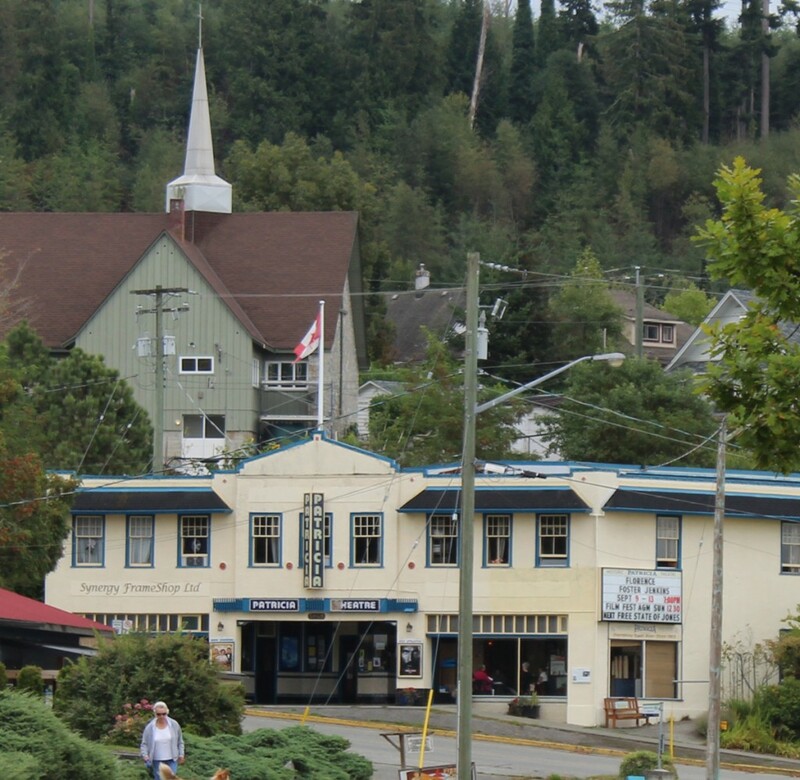 The historic Patricia Theatre, oldest continuously operated movie theatre in Canada. St. John’ United Church stands behind it, built in 1913 as St. John’s Union Church. 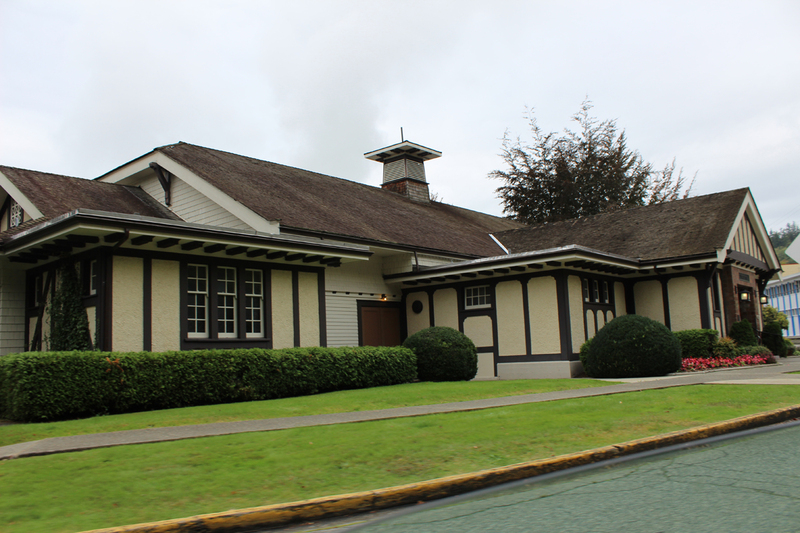 Dwight Hall, built in 1927, housed a library and a veteran’s lodge. 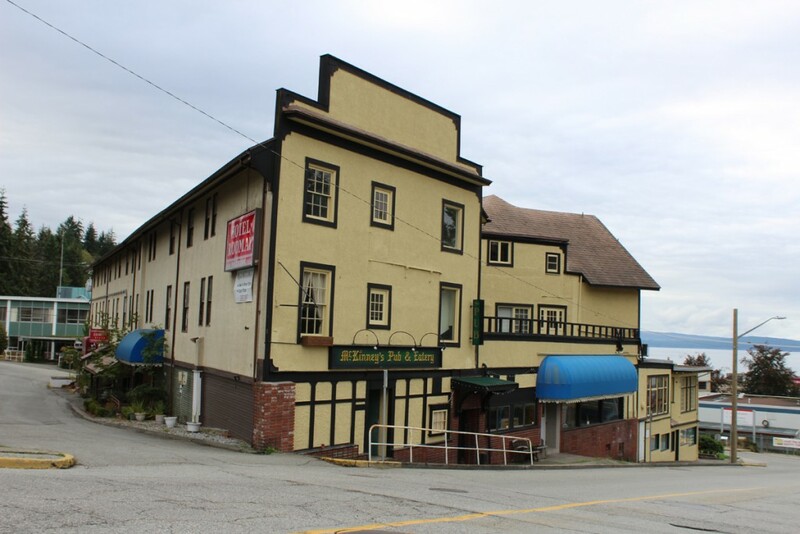 The Rodmay Hotel, originally the Powell River Hotel, was the first commercial building in town, built in 1911. 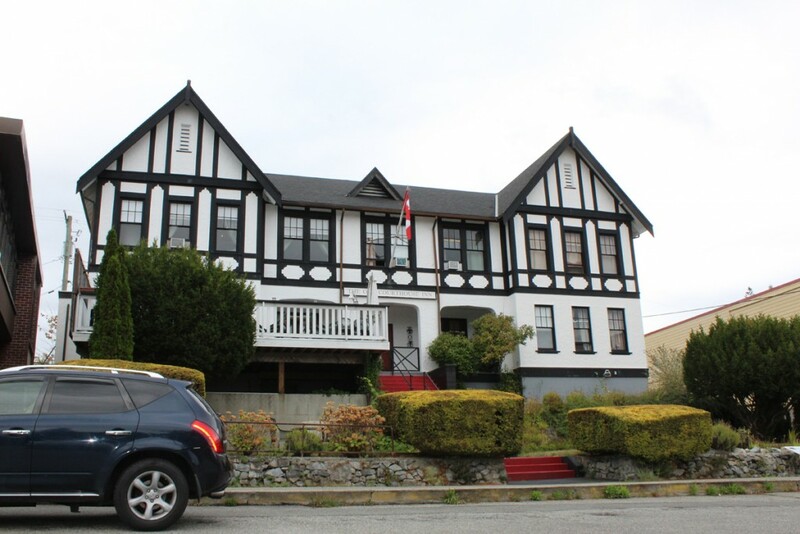 It was sold in 1917 to Rod and May McIntyre, who renamed it the Rodmay. The Bank of Montreal building built in 1931. 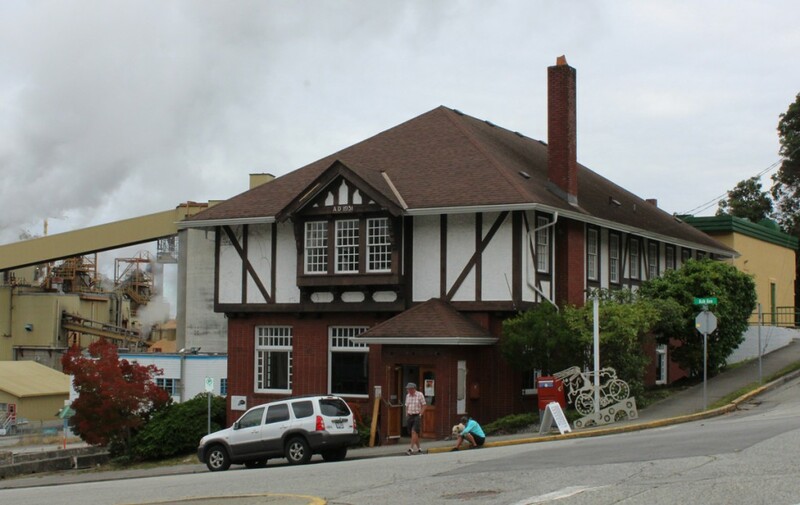 Before then the company dealt with the Bank of Commerce, but when they turned down a loan request, the company enticed the Bank of Montreal to set up shop by offering the building. Formerly the Provincial Building, this fine structure was built in 1939 and housed the B.C. Police, the courthouse, forestry service and other government offices. 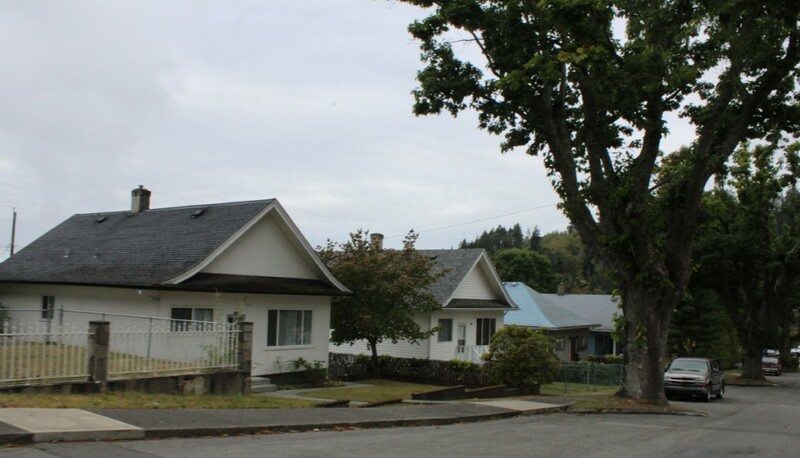 Some of the more modest homes built for rank and file workers.